Beretta JMN9S15CTC BU9 Nano Crimson Trace was designed with one goal in mind: creating the ideal micro-compact pistol for concealed carry and personal defense. Thanks to its thin, snag-free profile, the Nano effortlessly glides in and out of your holster, while its smooth contour and low weight offer you maximum comfort even for all-day carry. Its operation is simple and intuitive, and its modular design gives you several custom options requiring no gunsmithing. Whether you like to carry inside the waistband, on the belt or in an ankle holster, the Beretta JMN9S15CTC BU9 Nano will meet and surpass your needs. At less than 1″ wide and just over 5″ overall length, it will disappear for ideal concealment and will not “print” thanks to its flat, low profile. Also, its organic, protrusion-free design will not dig into your body as you carry it, and its polymer frame and advanced metal coating will make it highly resistant to sweat–even on hot summer days. 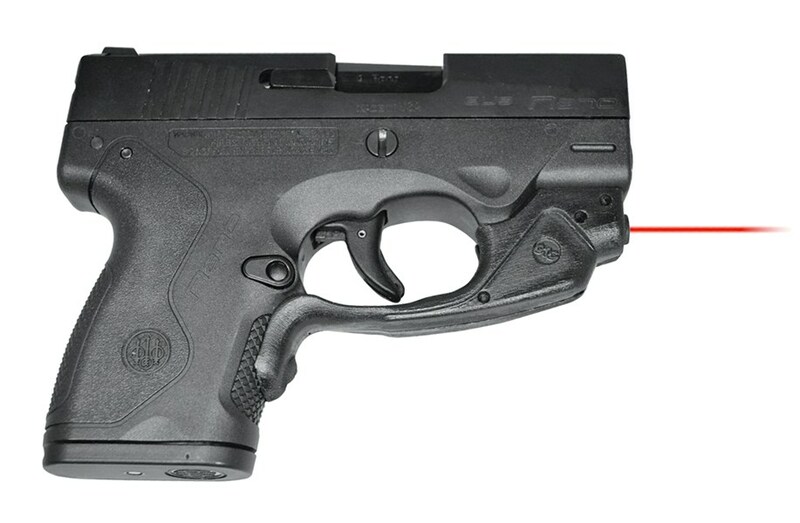 The Beretta JMN9S15CTC BU9 Nano offers you much more than an ideal concealed-carry pistol. Thanks to its modular design based on a serialized sub-chassis, it can be easily modified with different grip-frames to accommodate your preferences and even a number of accessories like laser sights. And an optional 8+1 extended magazine makes the Nano a great choice for home defense or personal protection where deep concealment is not an issue. i just received my machine today thanks a lot peacemaker i appreciate. you welcome,and thanks for using peacemakergunshop,waiting for you to come for more and bring more clients,thanks.